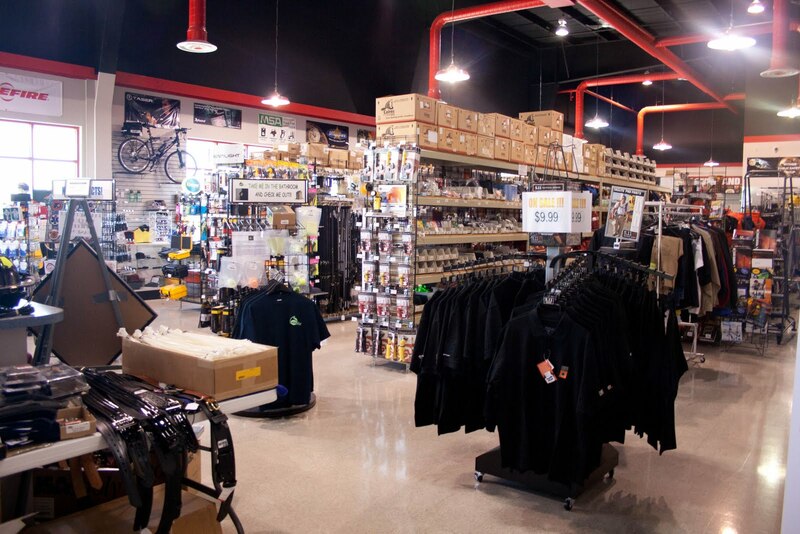 If you've never been to our amazing showroom at our headquarters in Coatesville, Pennsylvania, you're missing out. 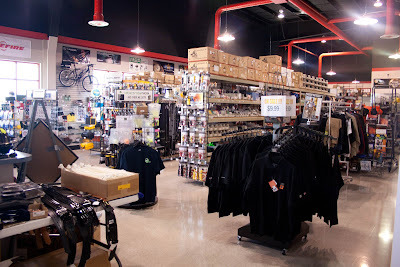 Our 6,000 sq. foot store features thousands of products for both TheFireStore , OfficerStore, and EMS. 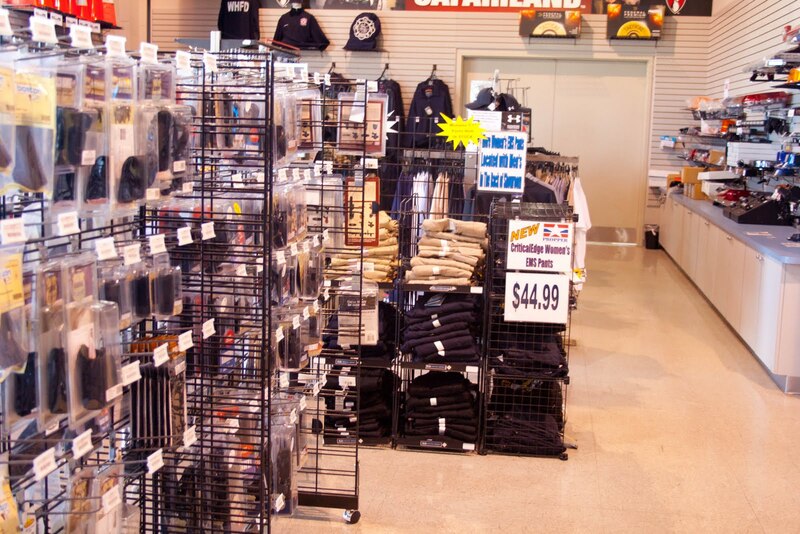 Our store is stocked full of products you'll love, as it's just steps away from our warehouses. Our knowledgable team of showroom staff is there to assist you at anytime. 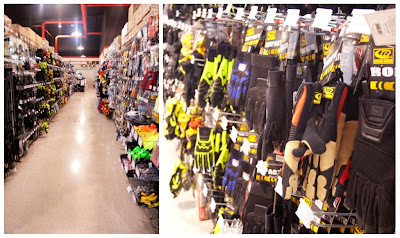 Aisles of products and gear in all sizes and colors. 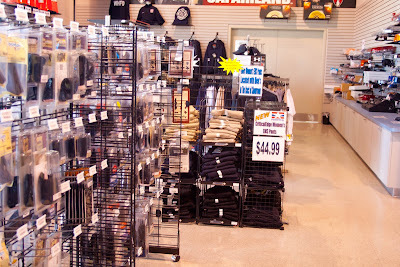 Tactical clothing, job shirts, and more. If you're local or looking to make a trip to our showroom sometime soon, we have a special deal for you! *10% sale is valid for the first 25 people who check in using Facebook between 8/15 and 8/31.